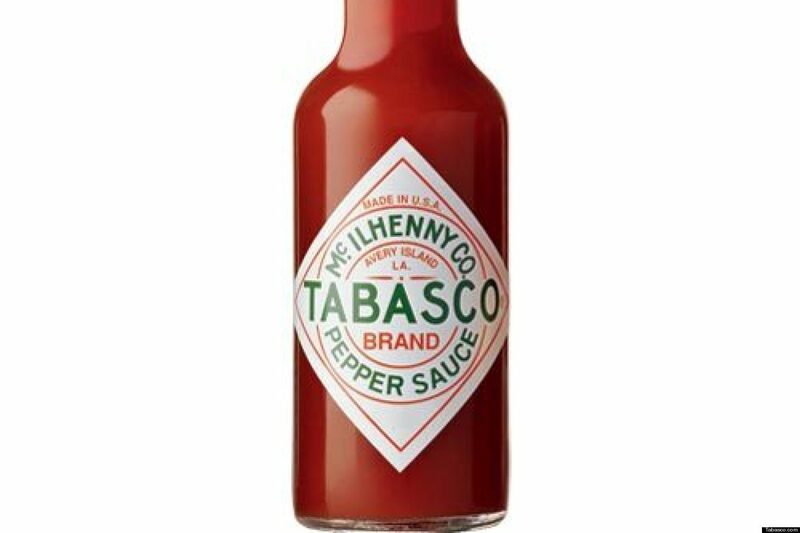 The fine people at McIlhenny make Tabasco sauce, one of the most popular condiments in America. Can you guess how many ingredients go into their sauce (you might have an idea from the title of this post)? You guessed it, three: peppers, vinegar, and salt. That’s it. Nothing else. Only those three. In investing you can take a similar approach. In a world where there are thousands of stocks to pick from, thousands of bonds, tens of thousands of mutual funds, how do you pick which ones to go with? Let’s break this down one step at a time. First we know from Asset Allocation that our portfolio needs some stocks and some bonds. That’s at least two different investments—one for stocks and one for bonds. Second, we know from Diversification that we should be . . . well, diversified. There are a ton of mutual funds out there that can give us plenty of diversification with the stock market. I personally like either the Total Stock Market Index from Vanguard (VTSMX) or the Spartan Total Market Index from Fidelity (FSTMX). But wait, those are all (or very nearly all) US stocks. To be really diversified don’t we need international stocks as well? The answer is an unequivocal “YES”. So let’s add a highly diversified international stock mutual fund like Vanguard’s Total International Stock Index (VGTSX) or Fidelity’s Spartan International Index Fund (FSIIX). With a broad US stock mutual fund and an international mutual fund, you pretty much own a small sliver of every stock in the world. 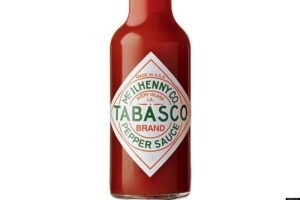 Add to those two mutual funds a bond mutual fund like VTSMX or FBIDX, and you have your three ingredients, just like Tabasco sauce. What about an international bond fund? Fair point. We have an international stock fund to give us diversification for our US stocks. Shouldn’t we have an international bond fund for a similar purpose? Maybe. I don’t because bonds are such a small portion of my portfolio right now (less than 5%), mostly due to the stage of our lives that Foxy Lady and I are at. So I don’t think it’s really worth the hassle. When we get older and Asset Allocation dictates that a larger portion of our portfolio should be bonds, then having two bond funds might make a lot of sense from a diversification perspective. Why not use a total world fund? Vanguard does have a total world stock index fund (VTWSX) that combines both US and international equities. You could imagine just having this one mutual fund for stocks instead of two (a US fund and an international fund). That’s reasonable and knocks your ingredient list down to two. Yet I choose not to do this because I am cheap. The total world index fund as a management fee of 0.27%. That’s low but the management fee is 0.17% for Vanguard’s US fund and 0.22% for their international fund. Shame on you Vanguard!!! Why are you charging more when you combine them. It’s not a ton, but we know that even increasing your returns a small amount like 0.05% can still be thousands of dollars over the years. Why not use a target date fund? You could do a total one-stop shop using a target fund like Vanguard Target Retirement 2050 (VFIFX) or whichever year makes sense. You get your US and international stocks and your US and international bonds all in a single mutual fund. As I mentioned before, I’m not a huge fan of these because I think figuring out your asset allocation is a little more nuanced than just picking a year, but I’m a little OCD when it comes to this. That might be the best choice for someone who is willing to trade a small amount of mutual fund performance for a lot of simplicity. What about all the other investments out there? Ahhhhh. That’s the question we’ve been waiting for. I am a firm advocate of efficient markets so I really don’t think I can successfully pick individual stocks or even stock sectors. I’d rather just pick a really broad index mutual fund knowing that the winners and losers will balance each other out and over the long run I will do okay. That said, beyond those basic three ingredients, the Foxes have invested in two other investments. We have a commodity ETF (DJP) which has turned out to be the worst investment that we’ve ever made (which I chronicled here). Also, we invested in a REIT index fund (VGSLX) when I thought that real estate would be a good investment. From 2010 to 2014 this turned out to be the case and we did quite well with this, but since 2017 it has been mediocre to bad. That just goes to show that trying to beat the market is a futile effort. Does Stocky Fox eat his own cooking? For the sake of full disclosure, I’ll tell you where our investments are. I already mentioned the REIT and commodities investments. The “Other” is composed mostly of Lady Fox’s 401k accounts, our money in Lending Club (which has been a total disaster which I’ll chronicle in a future post), and a couple other odds and ends. So there you go. With all the crazy things going on in the world, and all the things that need your attention, I think which investments to pick is an easy one. With three fundamental building blocks—a US stock mutual fund, an international stock mutual fund, and a bond mutual fund—you can build a rock solid portfolio. So which investments do you pick? So if bonds are the third of only three ingredients, why only 1% of your portfolio?